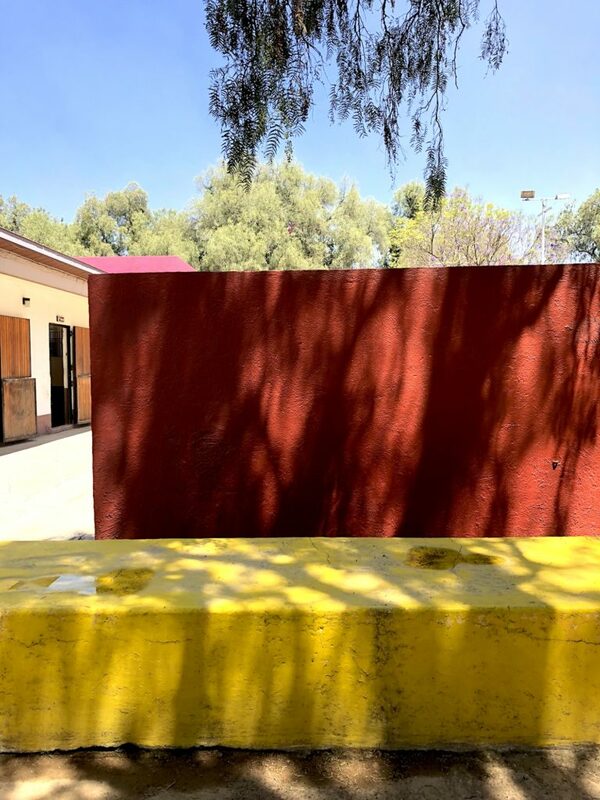 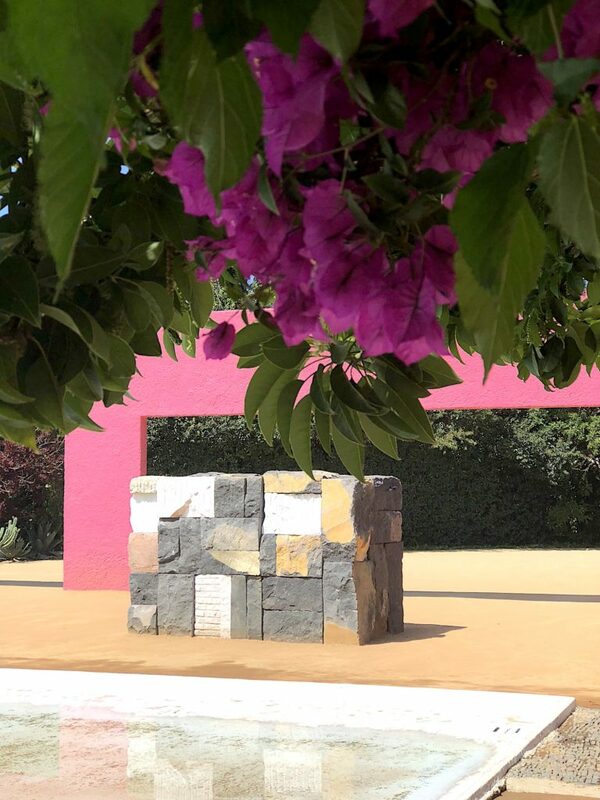 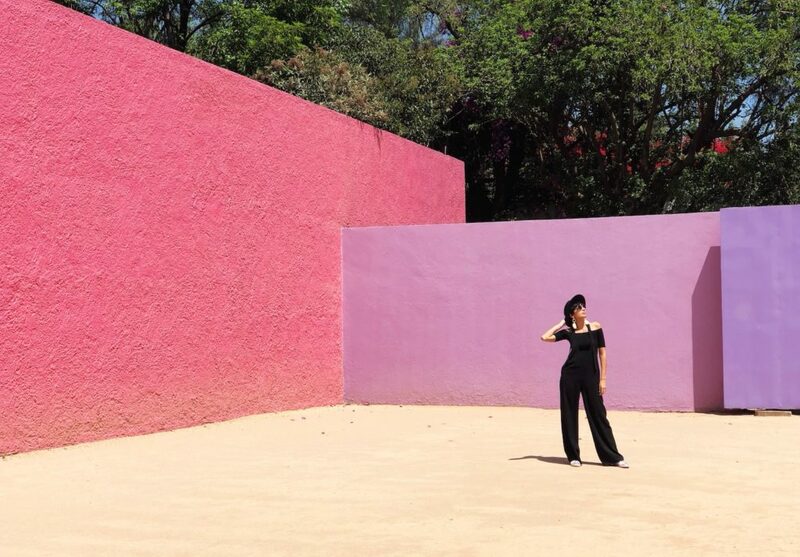 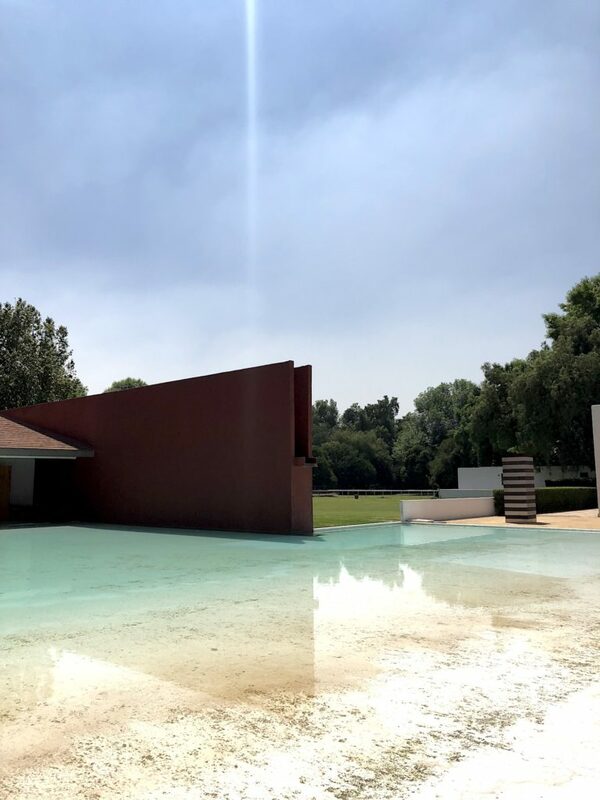 A metaphorical conversation, the iconic Cuadra San Cristobal, Luis Barragán’s ranch hosted the works of contemporary American artist Sean Scully, in a dialogue between the magnificent architecture and this artist’s interpretation of his memory and work. 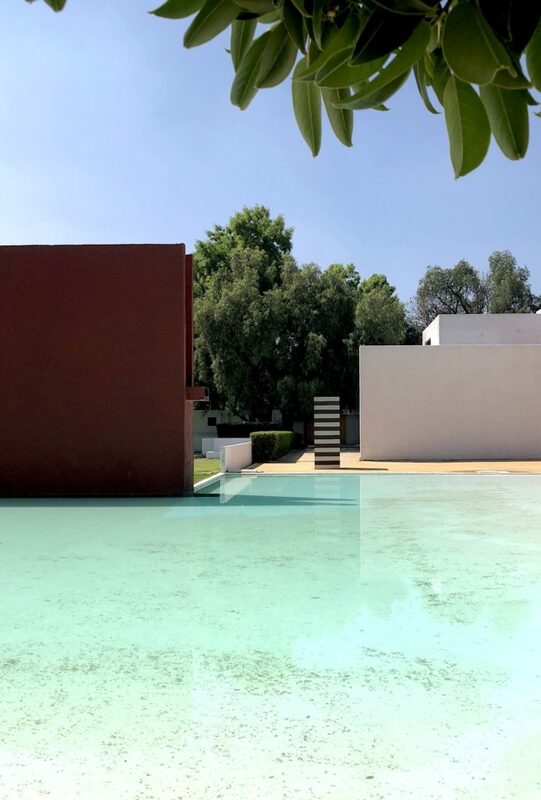 You have probably seen pictures of the ranch all over Instagram, but this space is actually not overcrowded with visitors. 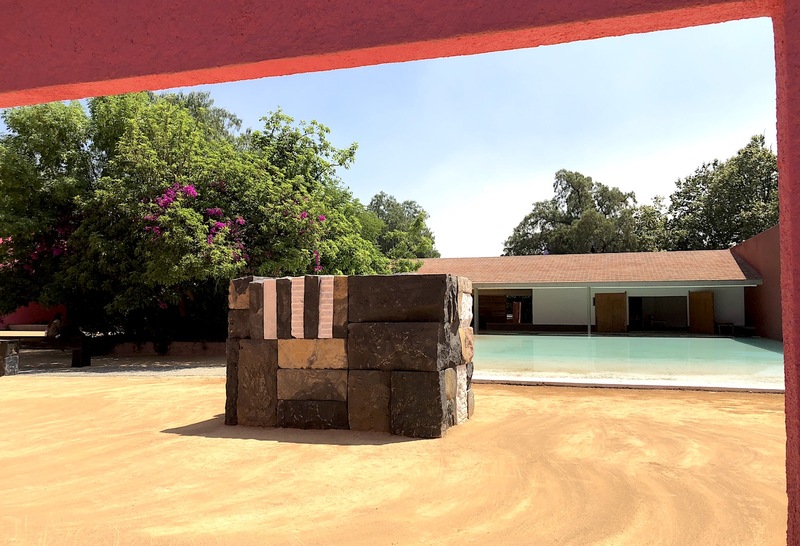 To go, you previously need to set up and appointment and then they only receive small groups, so it’s still very well preserved. 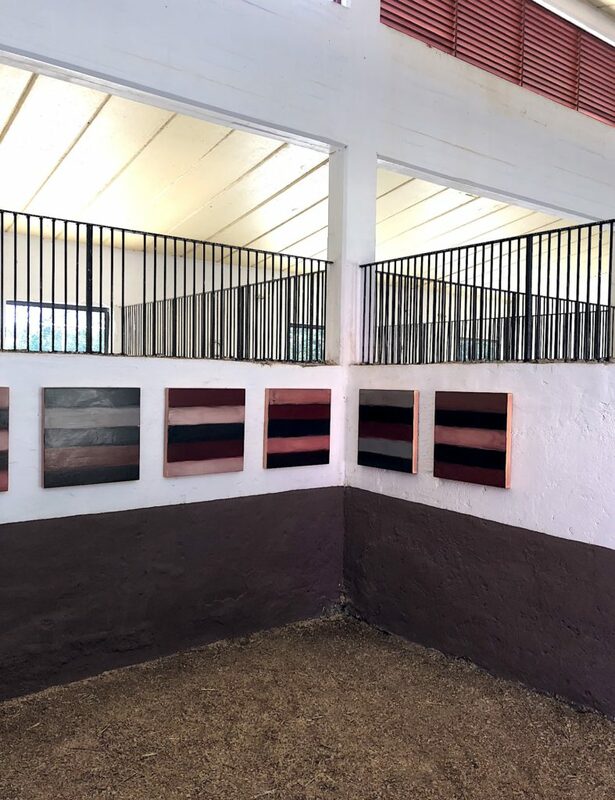 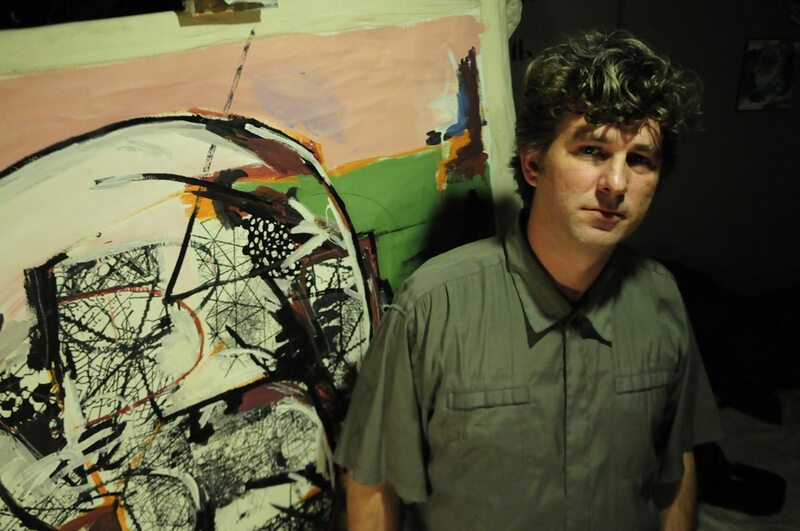 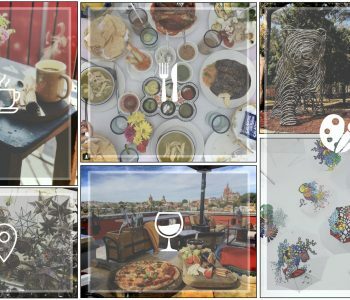 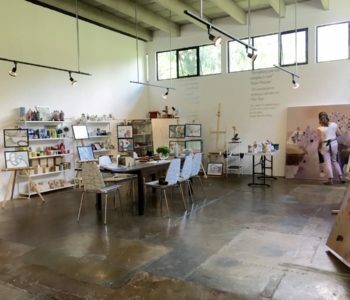 The decision to host this particular art show within a horse stable was to disrupt what we normally consider an art space and for the artist to be able to play with the colors, forms, and architecture of such place to create a conversation with the space. 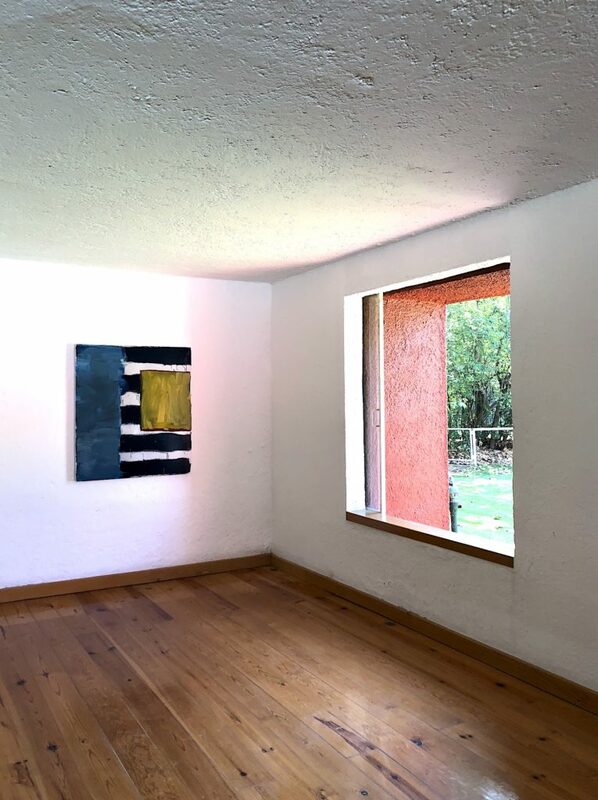 Although the exhibition is now over, Sean Scully’s work was able to showcase his work that is both abstract and geometrical, and politically charged. 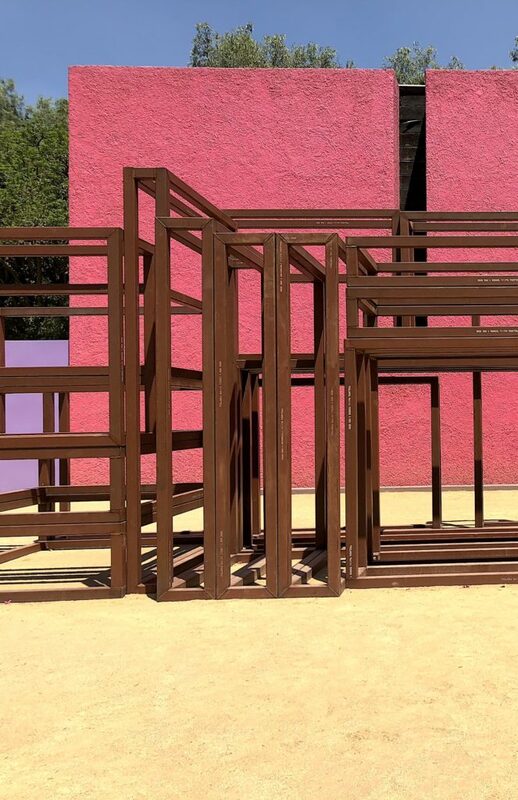 The paintings hung in the stables while the sculptures were exhibited outside, being the first time that his sculptures were shown in Latin America. 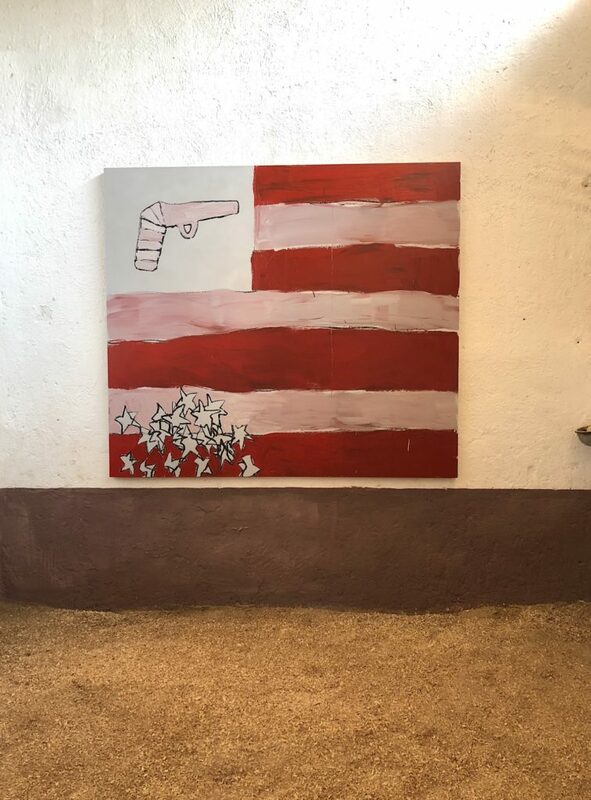 The show was curated by Oscar Humphries in collaboration with Blain Southern art gallery and the co-direction and operations of Andrea Wild.